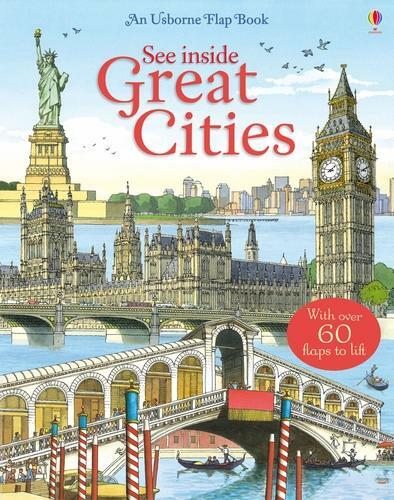 A fabulous lift-the-flap book for older children showing the varied and vibrant lives of the world's greatest cities. Lift over 80 flaps to discover famous landmarks and amazing facts about London, Paris, Istanbul, Shanghai and more. Explore soaring skyscrapers, elegant cathedrals and bustling shopping streets - and discover fascinating facts and details beneath the flaps.